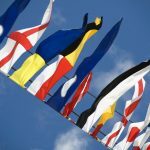 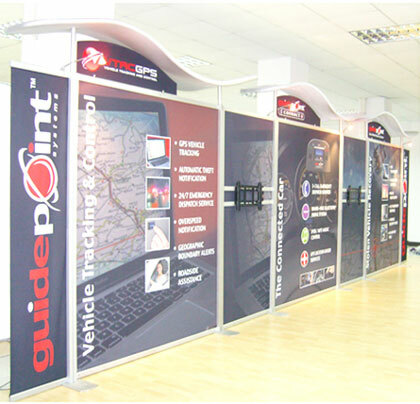 Are you organising an expo or trade show and you need exhibition ideas that will help you run your event smoothly and make it a success? 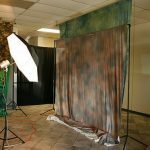 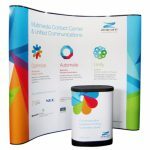 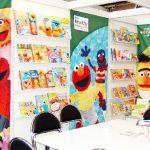 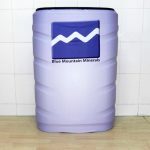 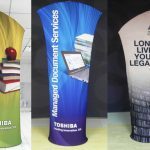 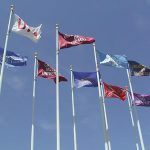 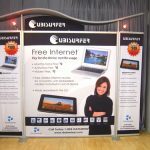 Among the expo display ideas you have to consider is the kind of convention booths you will be using at the event. 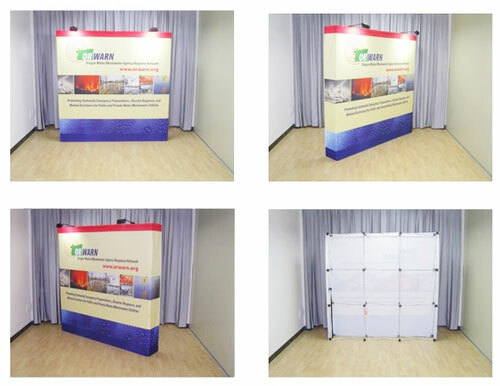 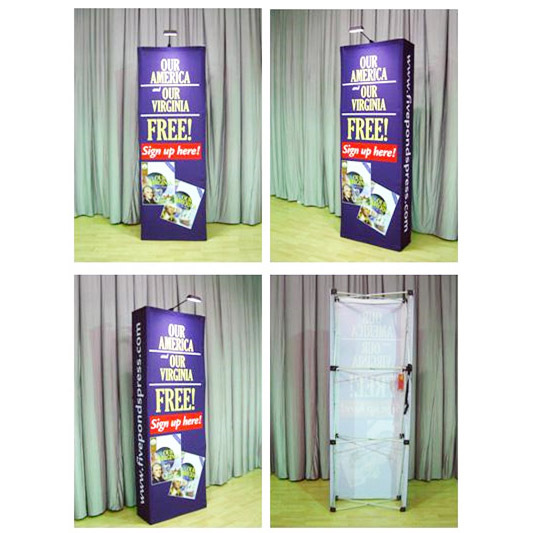 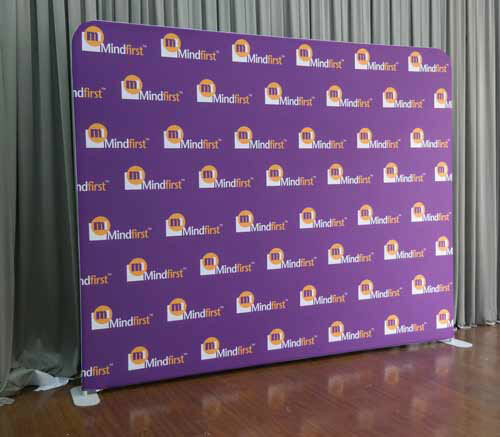 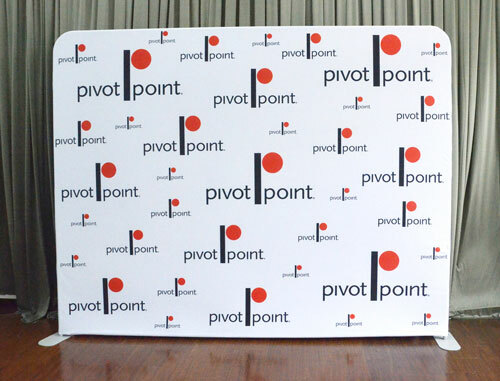 We have varieties of a modular exhibition board that will give your expo stands a smart and professional look without breaking your budget. 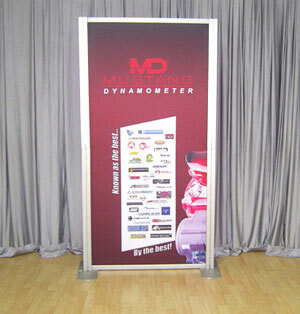 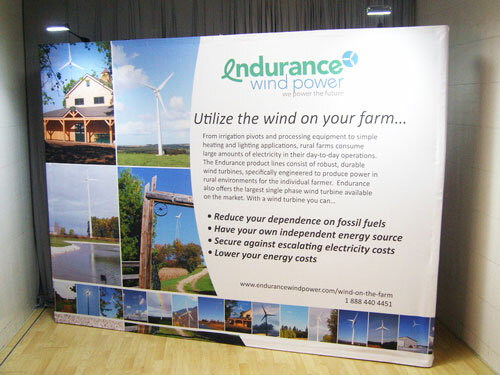 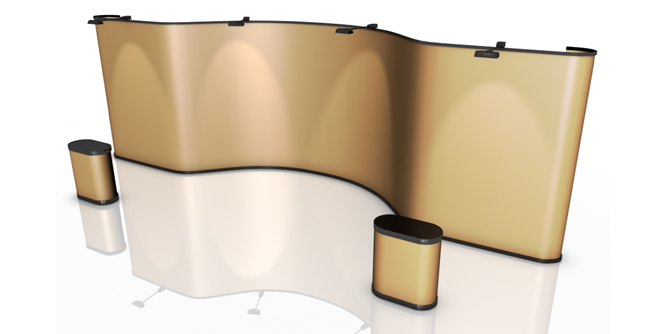 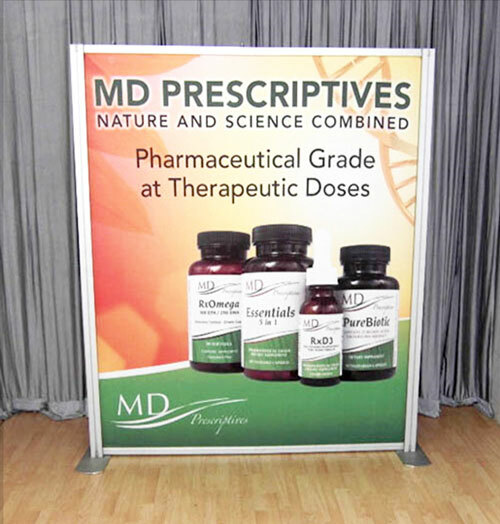 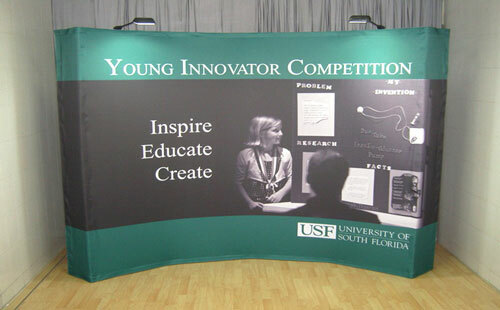 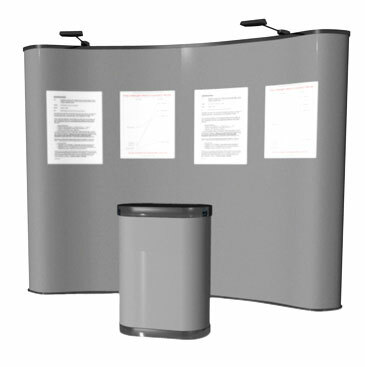 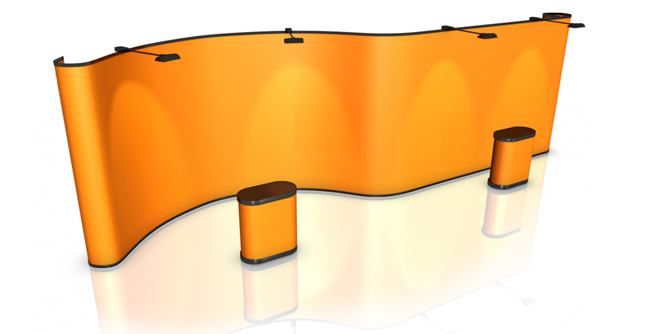 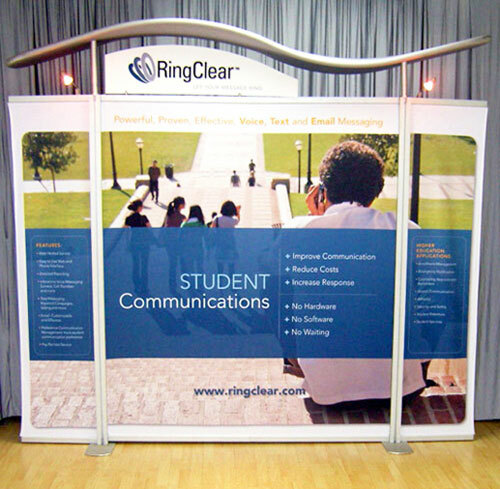 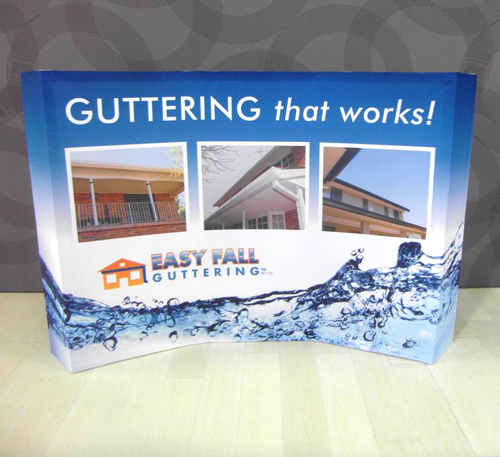 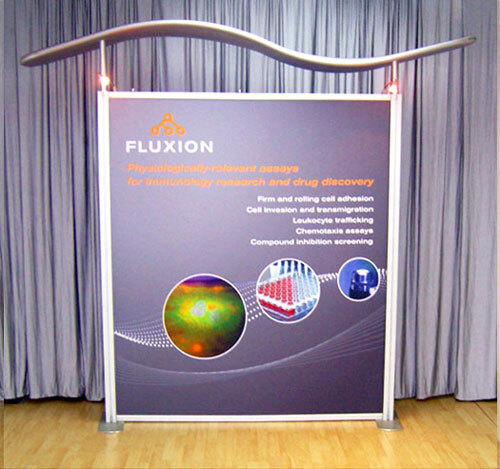 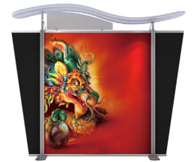 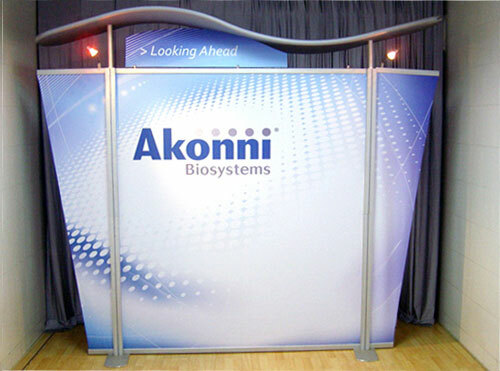 Our modular display systems are excellent choices for the exhibition booths you will set up at your convention. 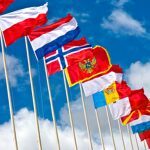 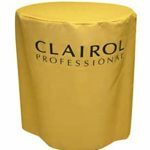 They are especially suited for high-profile events, such as food and wine expos, held in first-class convention centres and hotels. 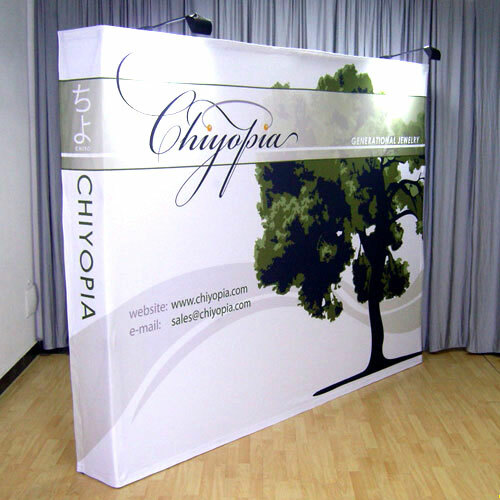 Their appearance is unique and eye-catching. 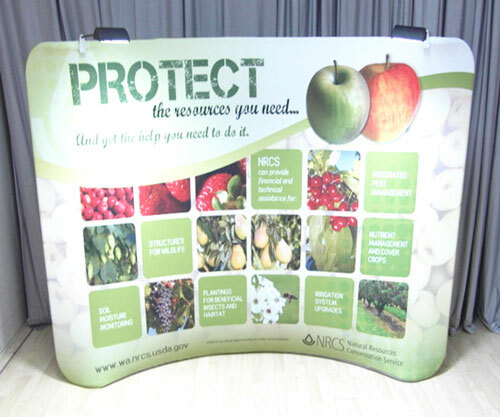 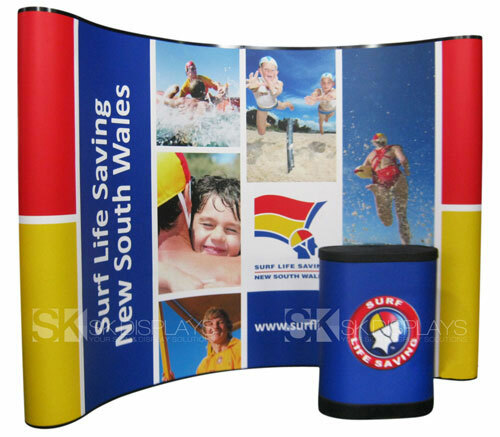 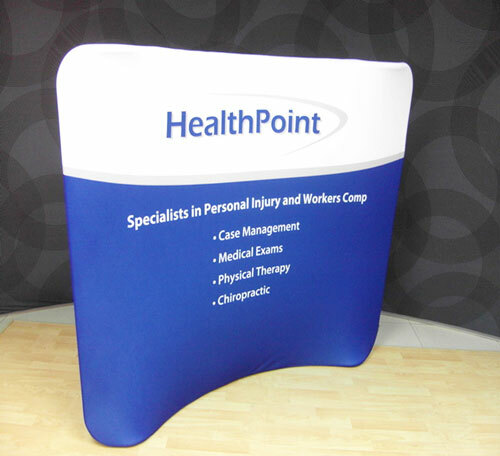 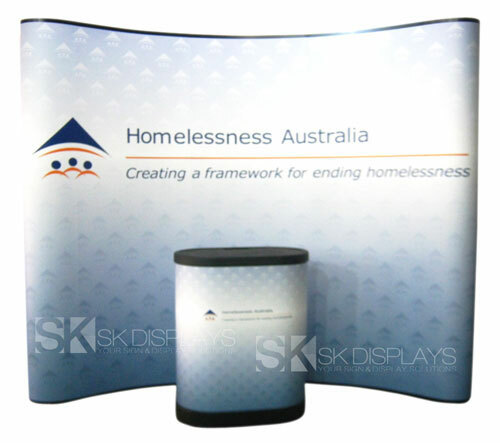 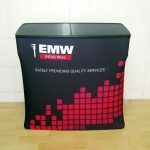 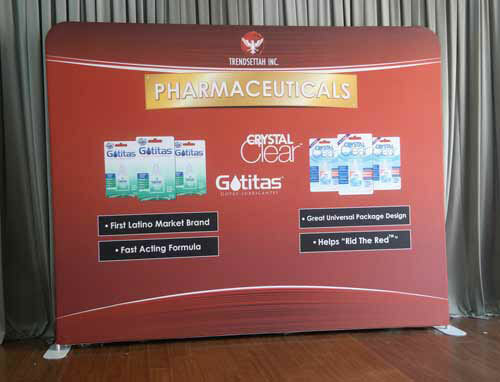 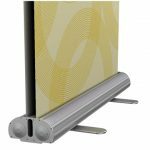 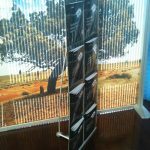 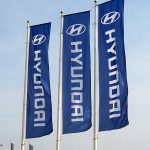 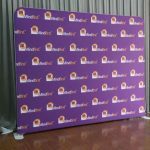 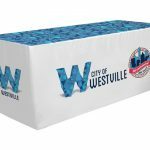 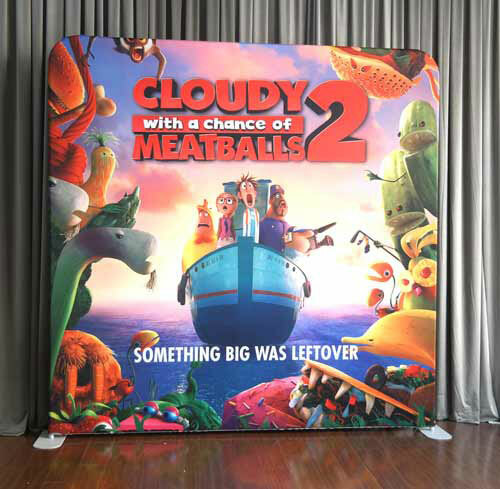 The 2900mm x 2320mm modular display we offer here is consist of a frame, a canopy structure, a fascia, and a set of three fabric graphic panels. 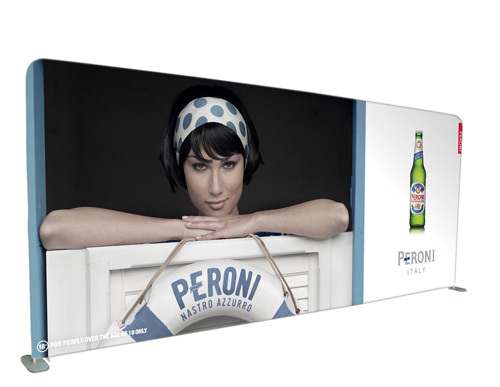 The frame and the canopy are made of aluminium, while the fascia is plexiglass. 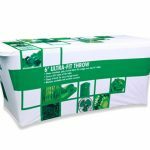 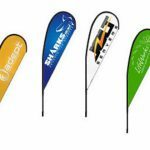 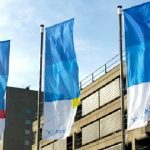 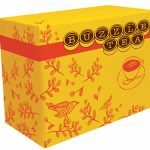 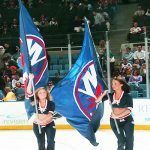 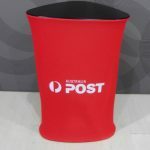 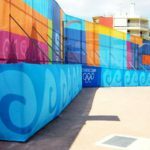 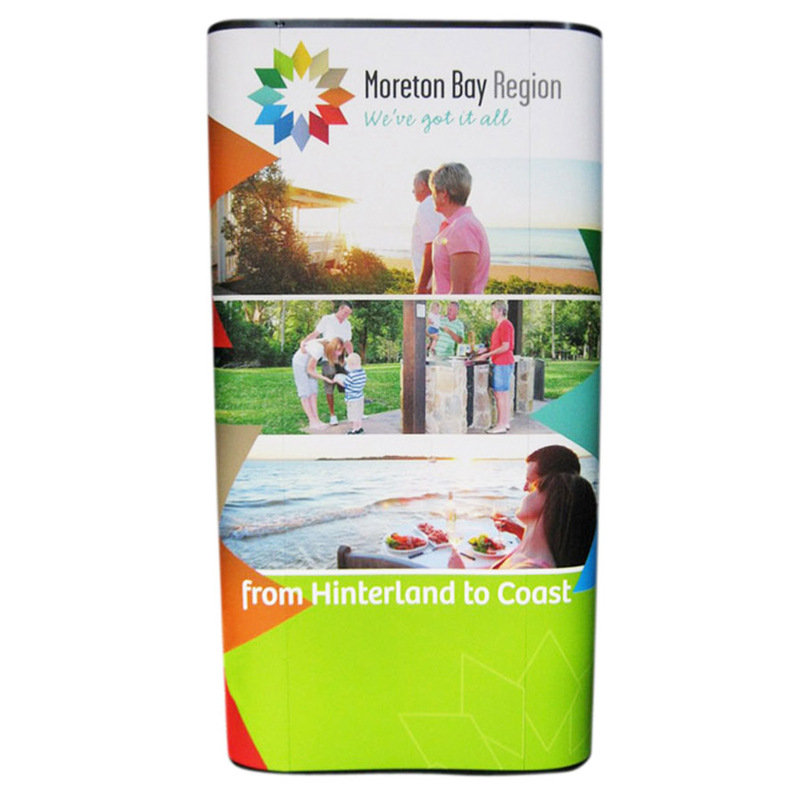 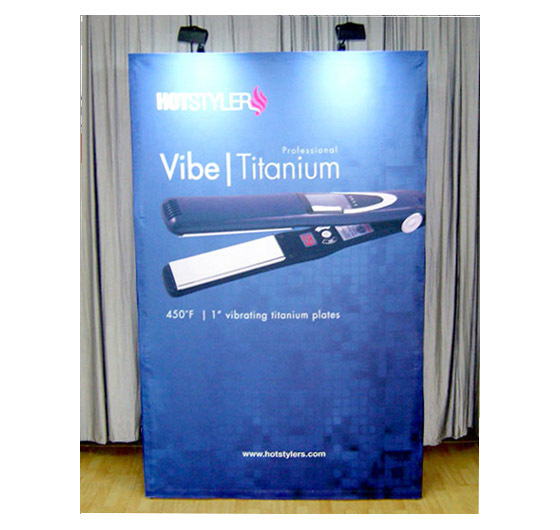 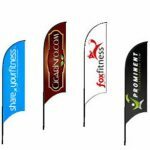 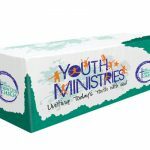 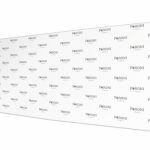 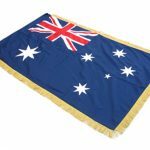 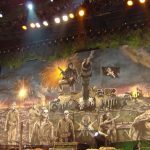 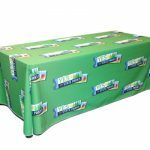 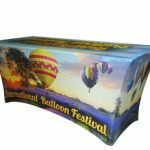 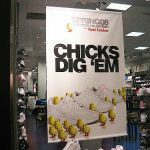 The three fabric graphic panels – the main panel and the two side panels – are made using the latest dye sublimation printing technology that yields bright colours and well-defined images. 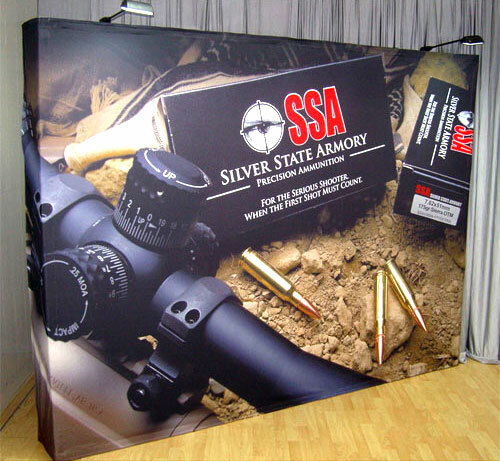 The canopy structure also has a gray-coloured fabric cover. 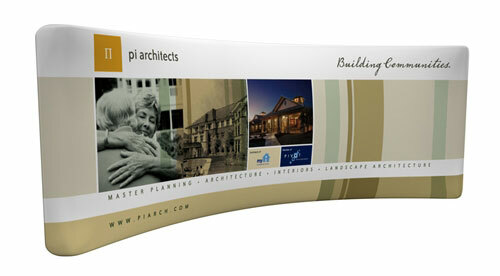 One big advantage of these exhibition boards is they are versatile. 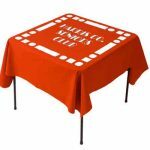 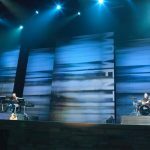 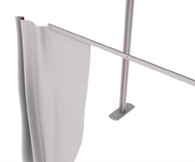 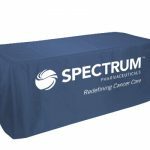 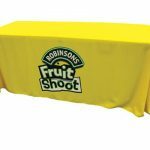 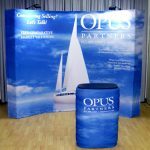 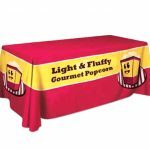 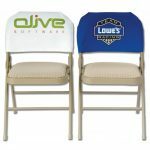 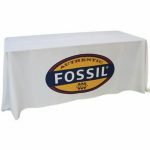 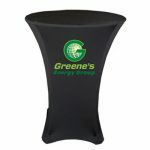 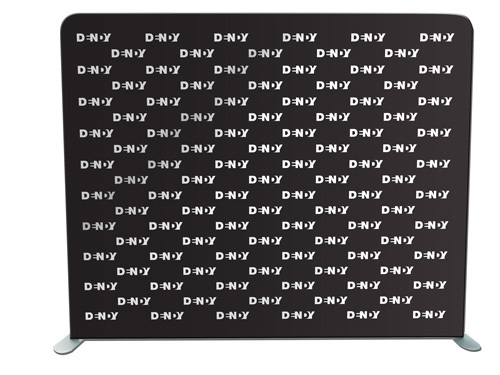 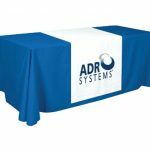 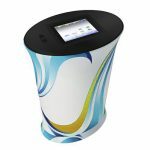 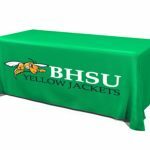 You can mix and match them with optional accessories such as a counter with a tablecloth matching your fabric graphics, and halogen lights. 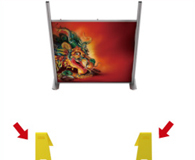 You can also modify the display board to fit the available space. 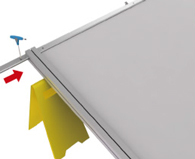 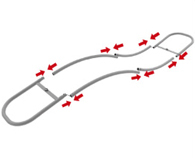 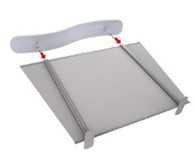 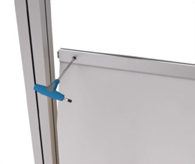 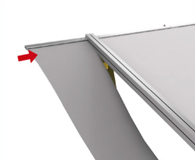 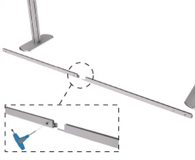 For example, if the board is too high, you can lower the height by removing the canopy structure. 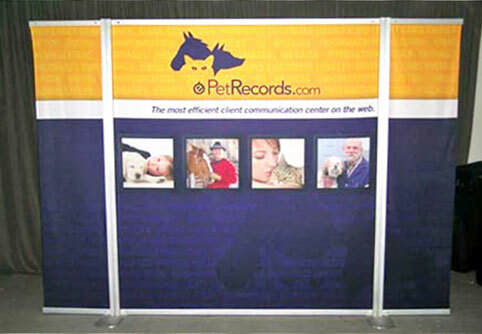 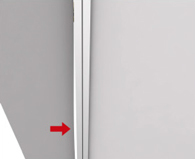 If your allotted space is too narrow, you can reduce the width of the display by removing one or both side panels. 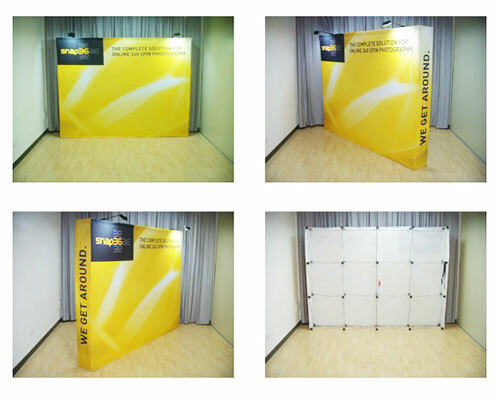 This allows you to be more creative with your available space at the expo hall. 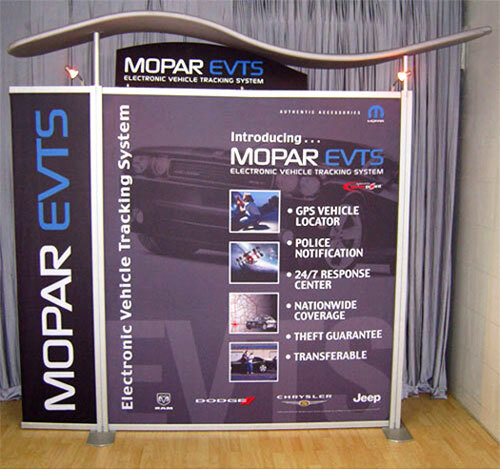 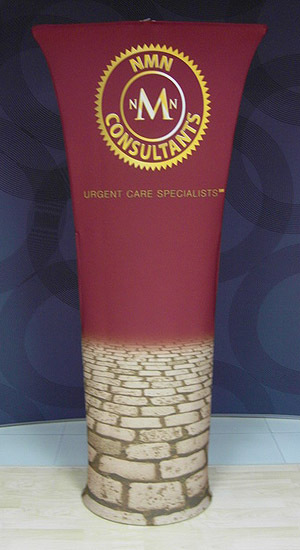 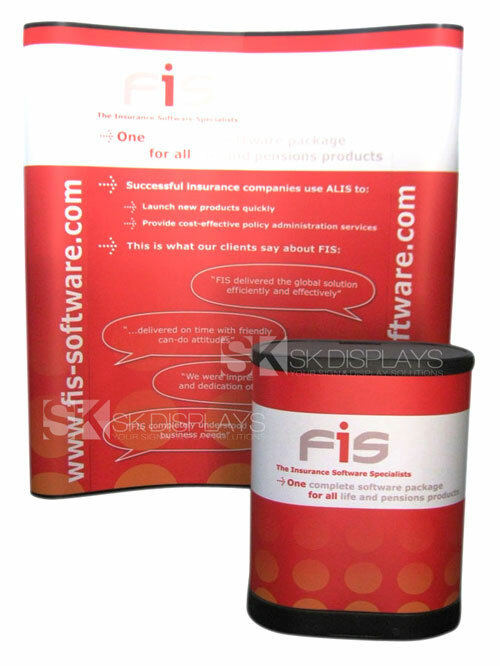 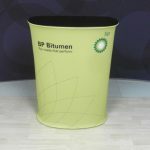 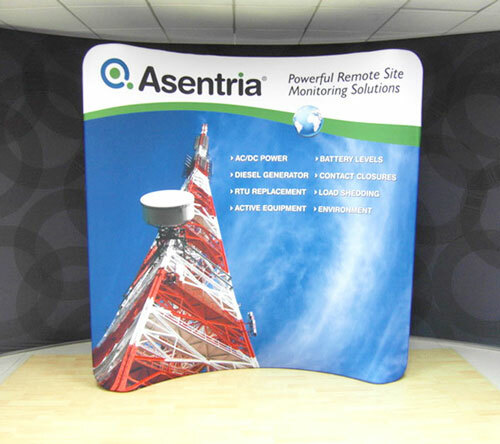 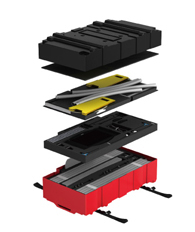 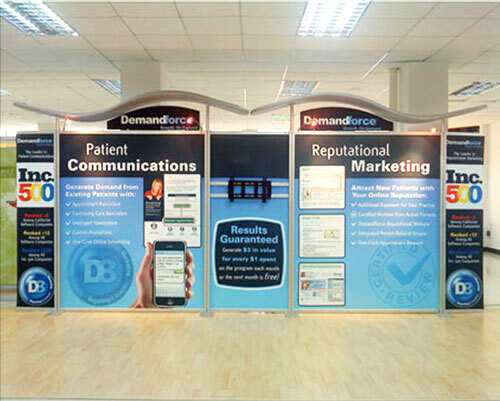 One advantage our modular display systems will give you is they are practical and cost-effective. 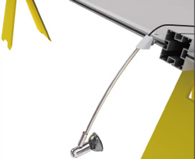 They don’t require a lot of time or effort to install. 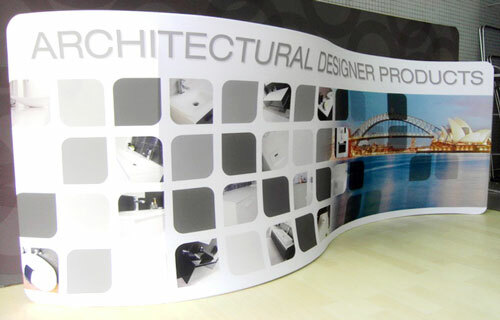 Assembling each display board only takes around 30 minutes. 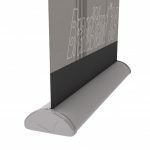 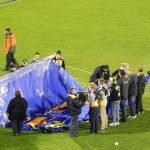 Moreover, the assembly involves mostly just locking and screwing the pieces of the frame together and sliding the fabric graphics in place. 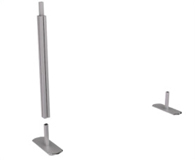 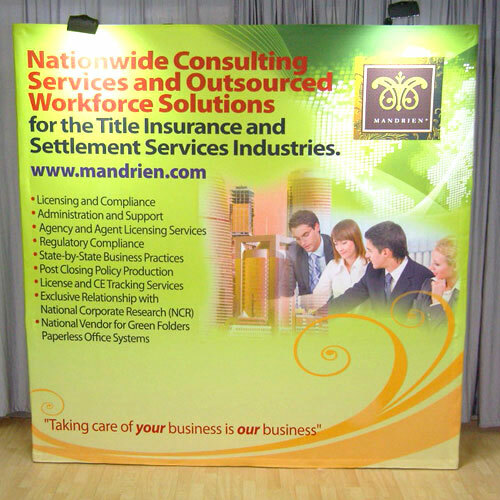 You won’t have to spend much on manpower just setting up your exhibition booths. 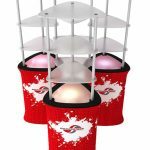 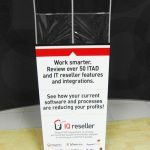 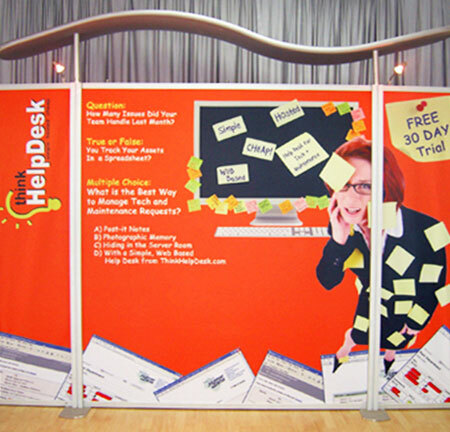 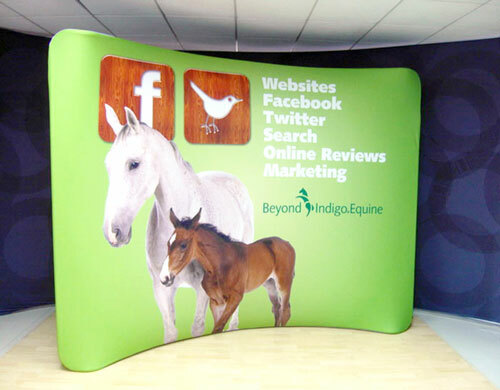 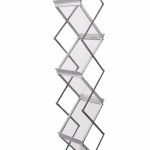 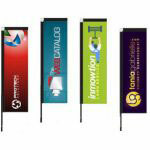 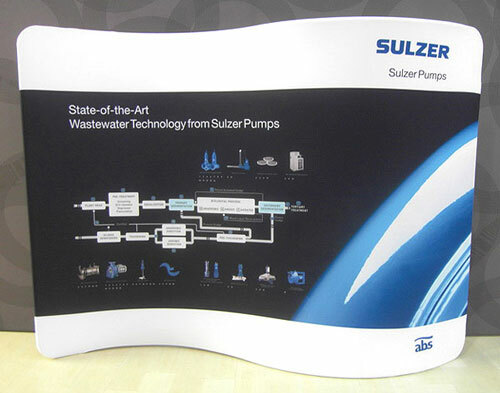 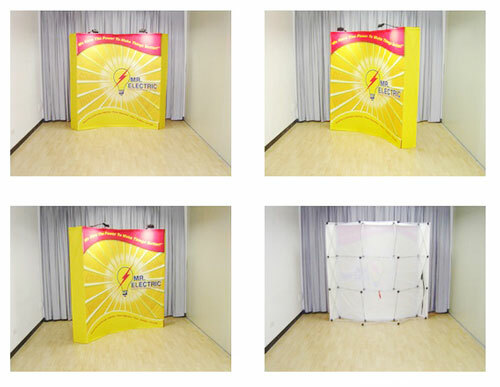 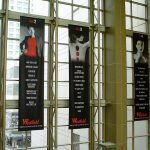 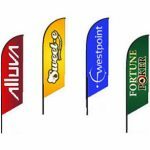 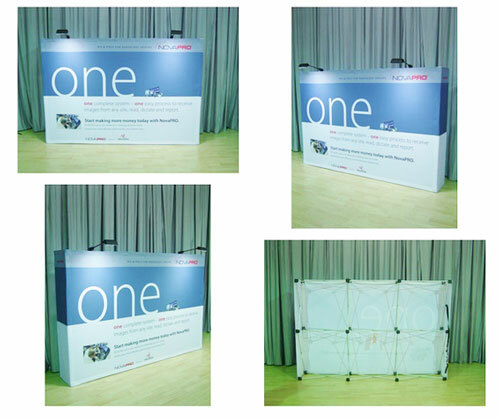 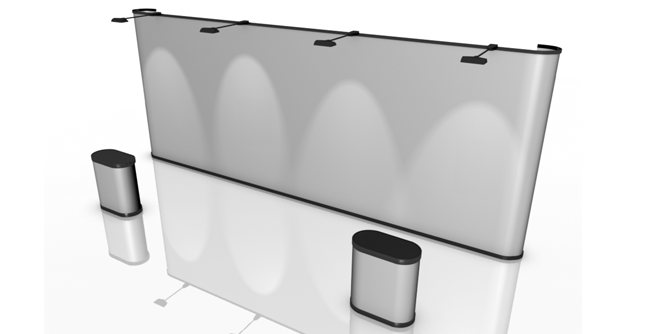 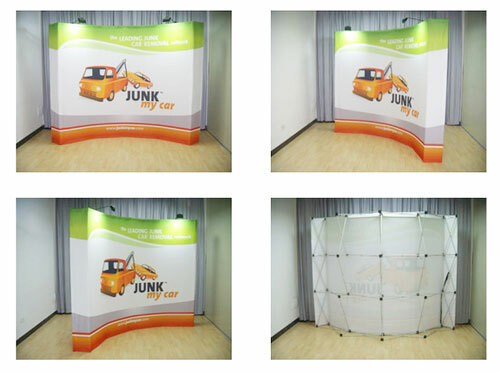 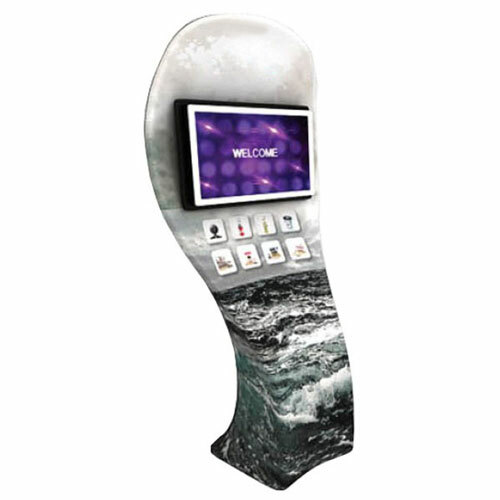 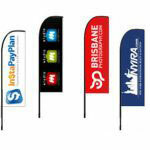 Most of all, you can reuse these display systems for whatever expos or trade shows you organise in the future. 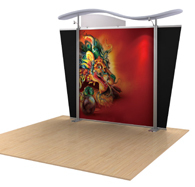 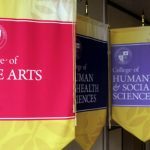 You don’t have to spend any more on other expo displays. 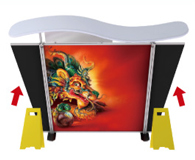 If you need new images, you simply order new fabric graphic panels for the frames. 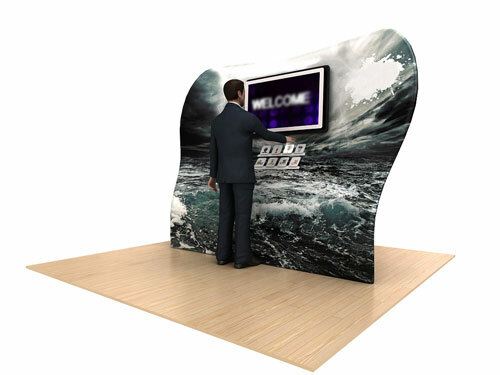 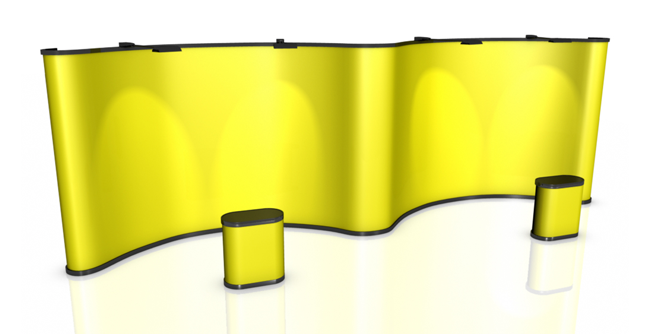 Our modular display systems are, without a doubt, some of the best exhibition ideas in the market today. 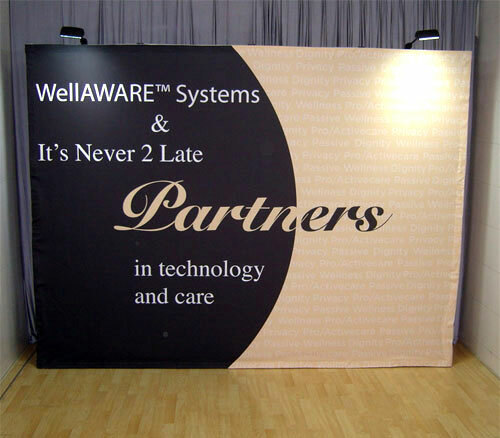 Call us right now for more information on these systems.